Have you ever felt passionate about your research? Some researchers admit to "falling in love" with the subjects they research/write about who they've never met and are long dead. For me, I'm endlessly curious. I want to know more about my research subjects, what motivated them, and what their lives were like. I can't stop at names and dates, nor do I want to. One day I went to an antique store and bought some letters thinking that I would use them for articles on some social history topic. But then I read those letters. 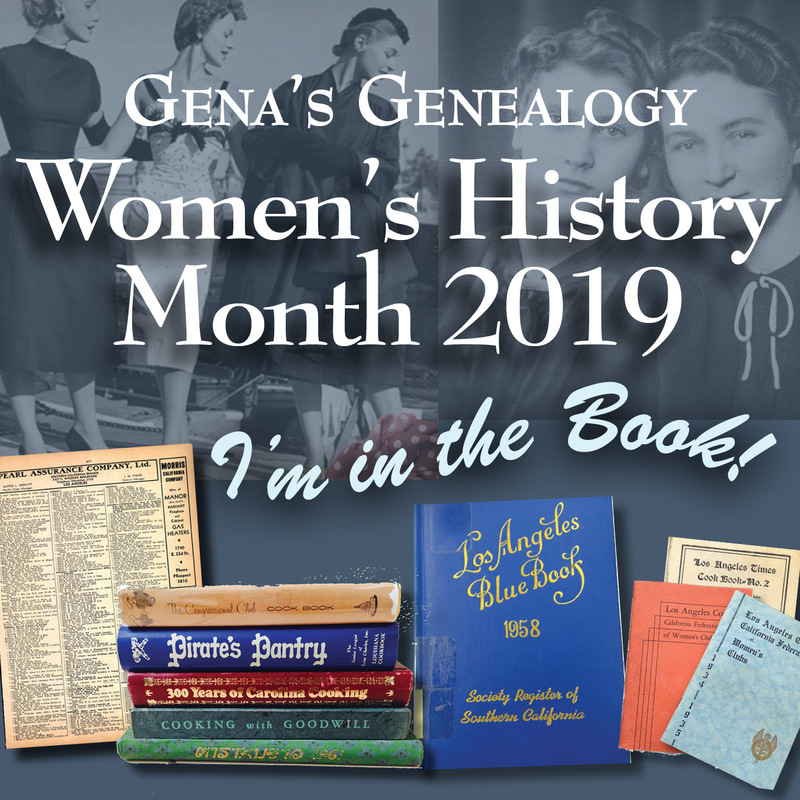 Join me this Saturday (May 7th) for my FREE webinar presentation for the Southern California Genealogical Society titled: Once Upon a Time at an Antique Store: Telling the Story of Mrs. E.G. Stetson. Have you ever found photos or old documents at an antique store? The story behind some love letters I found in an antique store led me on a path I would have never imagined. Come learn more about finding and uncovering a story involving mistresses, divorce, art, the 1893 World’s Fair, and accusations of disloyalty to a nation during World War I. Fact is so much more fascinating than fiction. This webinar is free but you must pre-register. 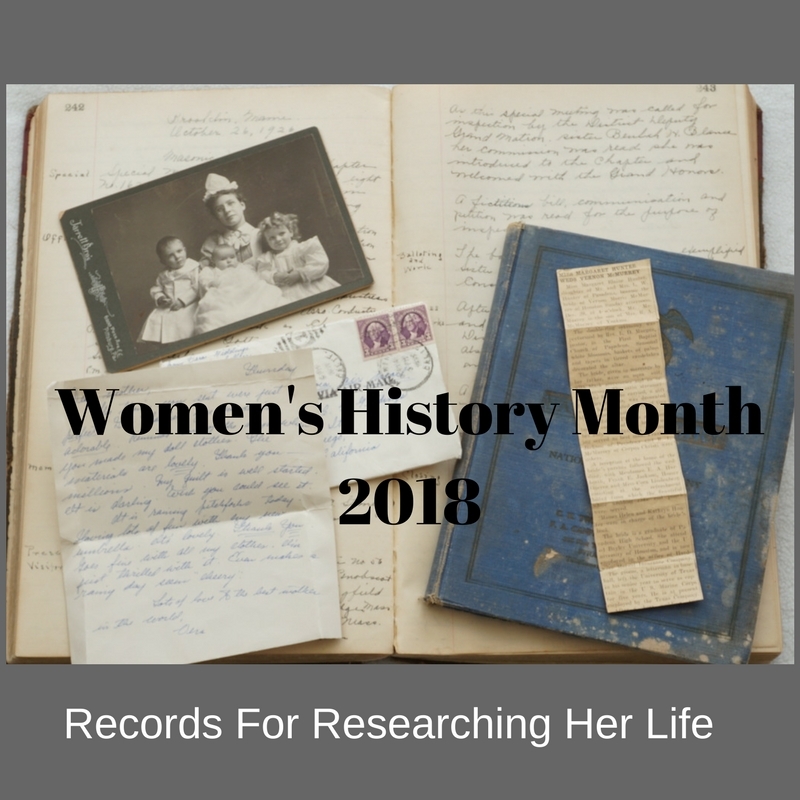 For more information see the Southern California Genealogical Society blog. I generally don't like to listen to case studies. They are so dry and boring. But this presentation was so entertaining and educational. I stayed engaged to the very end and took notes. I really appreciate the handout. It validates what I'm doing with my research plan and gives me ideas on where to search further. Great job! Thanks so much! Thanks so much for attending Cherry. It's funny that you should mention that about case studies. I wanted to make sure it wasn't boring and it was applicable to everyone's research. Thank you for your feedback!